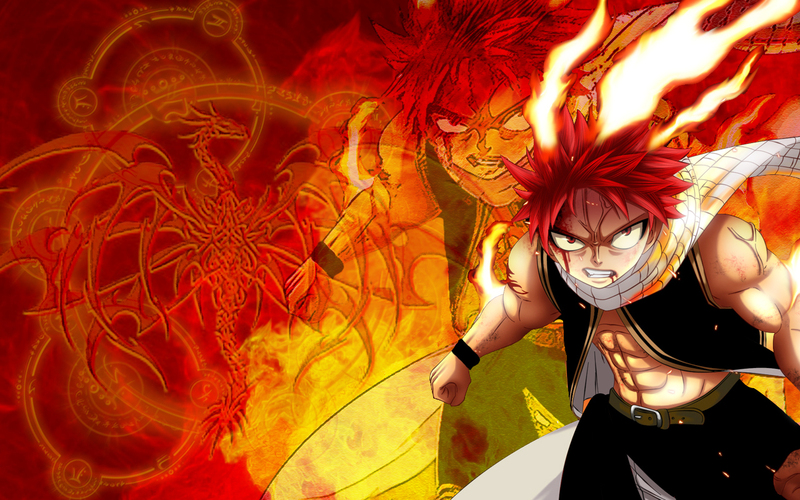 Dragon Slayer Natsu. . HD Wallpaper and background images in the fairy tail club. Someone can asnwer me how i I can use it in a You Tube video?